The Association of Dental Groups (ADG), which represents group and corporate providers of dentistry today announces the appointment of former Conservative MP Mr. Neil Carmichael as its new chair with effect from 1 February. Neil Carmichael takes over from Mr David Worskett, the ADG’s founding chair, who is retiring after seven years in the role. Neil Carmichael was the Conservative MP for Stroud until the 2017 General Election. He was on the left (“one nation”) wing of the Conservative party and was a very effective chair of the Education Select Committee, not afraid to stand up to the Government. Prior to that, however, he took a deep interest in healthcare including establishing an all party Parliamentary Group on health issues. He is currently, inter alia, an Honorary Professor of Politics and Education at Nottingham University and an adviser to a respected public affairs consultancy. 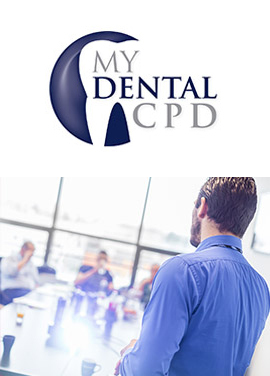 The ADG was founded in 2011 to represent the interests of group and corporate providers of both NHS and private dentistry. It has grown from an initial three members to twenty. 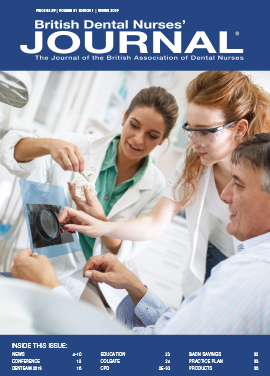 The market share of the sector has grown from some 8% of NHS dentistry in 2011 to nearly 25% today and the ADG is now recognised as the influential and constructive voice of the corporate and group sector by government, NHSE, regulators and sister organisations. A subscription to Smile (ohm) magazine ensures that you will receive your own personal copy delivered directly to your door. 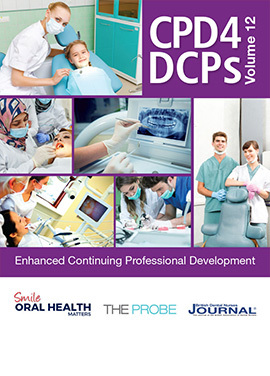 Specifically written for dental hygienists and therapists, Smile brings you the latest news and comment from the profession, information on new products and techniques, as well providing 16 hours of verifiable ECPD, including highly recommended subjects. Shown below are the most recent articles from across Smile Oral Health Matters website. 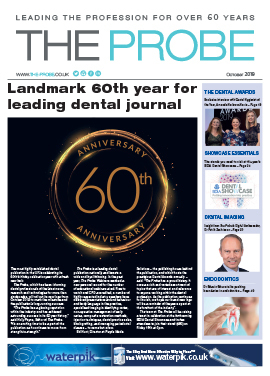 PUBLISHED CONTINUALLY SINCE 1959 AND ORGINALLY THE OFFICIAL MAGAZINE OF THE GENERAL DENTAL PRACTITIONERS ASSOCIATION, the editorial content of The Probe is of paramount importance and as such forms the backbone of the journal – it is the high quality, independent content of the magazine that ensures it is widely read by the profession and explains why The Probe consistently generates the highest levels of response for its advertisers among any UK dental journal.